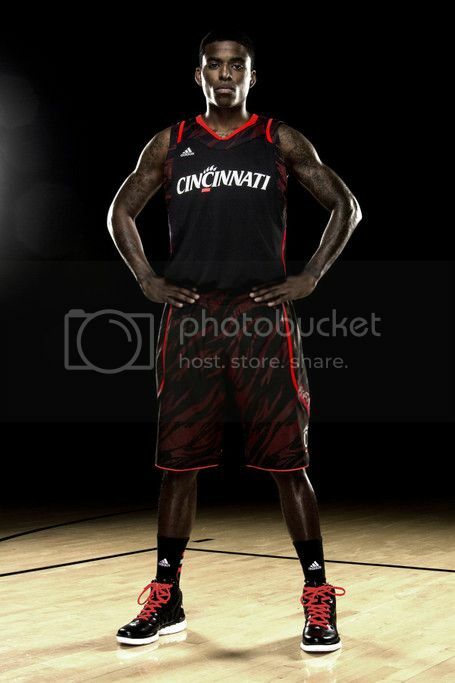 The customized uniform craze has been taken to yet another level. 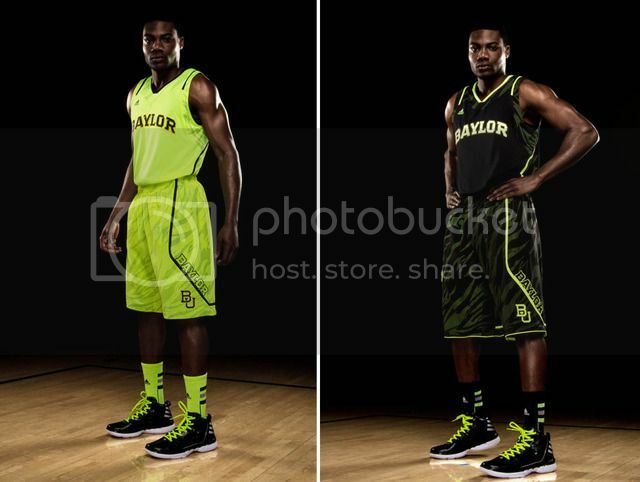 This time it's adidas taking a swing, revealing neon uniforms for Baylor, Cincinnati, and Louisville. Check out the lime green uniforms that the Baylor Bears are sporting today to promote the company's new, ultra-lightweight adiZero line. That's one way for a sponsor to stand out amid a crowded slate of games.